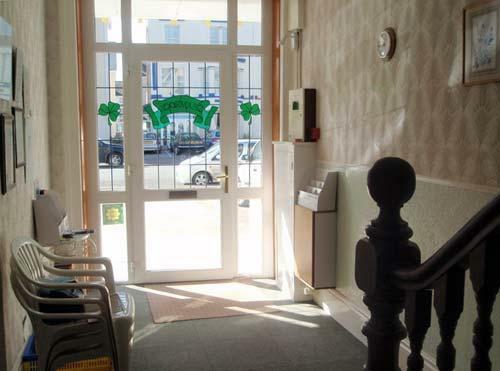 Shamrock Holiday Apartments are ideally situated on the level in a quiet avenue with a sunny aspect. 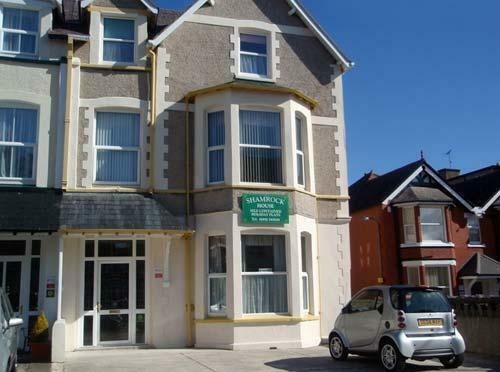 Centrally positioned in Llandudno town centre and only minutes walk to Promenade and all amenities this lovely Victorian resort has to offer. There is off road parking at the front and rear. All Apartments have double glazing. 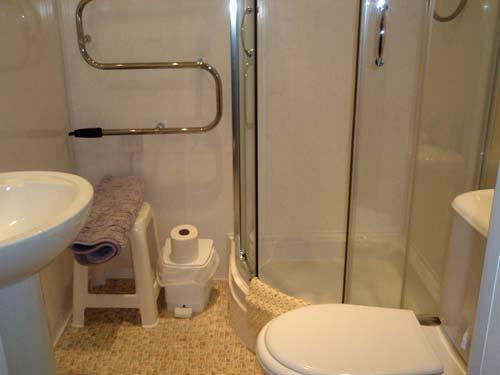 Decoration is of a high standard and cleanliness is assured. 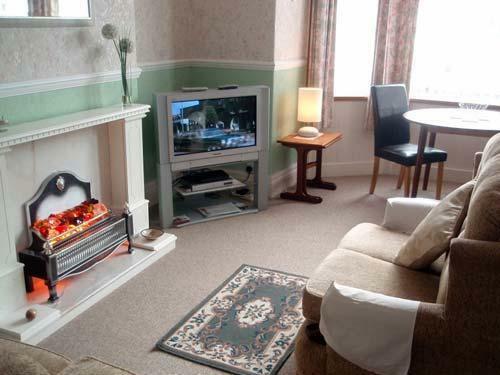 All Apartments have lounge, kitchen and bedroom heating, TV with Freeview, DVD, cooker, fridge and microwave. 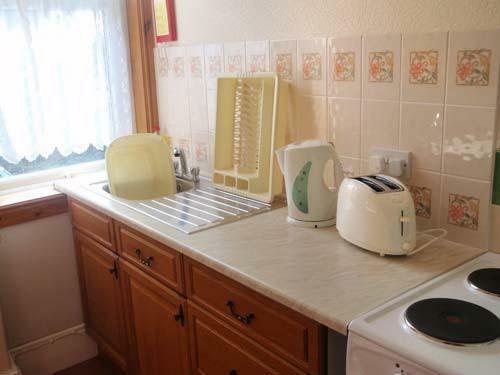 Also ironing facilities and hoover. 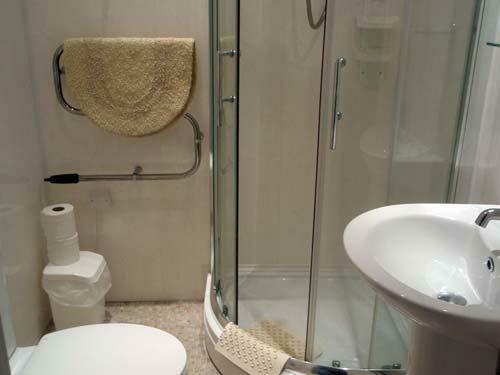 Linen and utensils are provided (except towels). They are all electric with their own meters. Cot and highchair is available on prior request. Well behaved dogs welcome by prior arrangement. Apartment 1 (front): Sleeps 2. 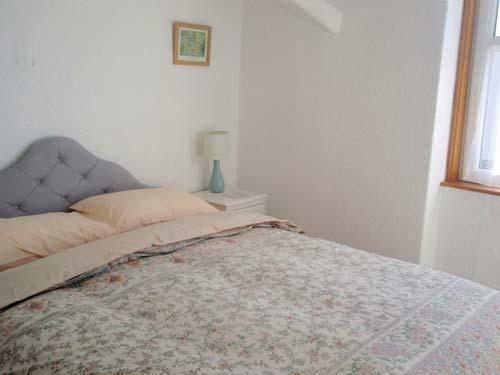 Small studio with double bed/lounge/diner, separate kitchen, toilet/shower. Apartment 2 (rear): Sleeps 3. 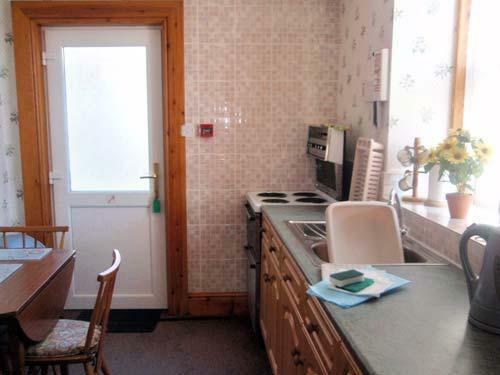 Family bedroom (1 double and 1 single), lounge, kitchen/diner, toilet/shower. 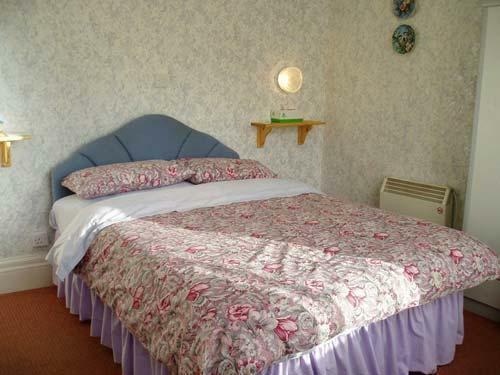 Apartment 3 (rear): Sleeps 3. 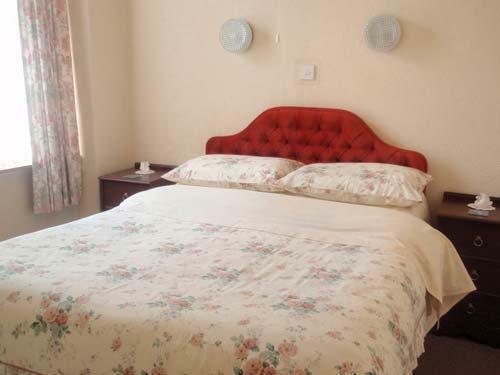 Double bedroom and Single bedroom, lounge/diner, kitchen, toilet/shower. Apartment 4 (front): Sleeps 2. 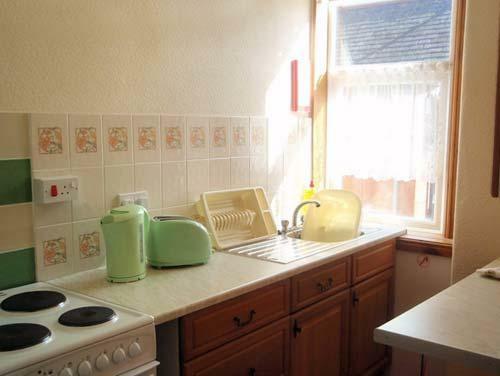 Double bedroom, lounge/diner, kitchen, toilet/shower. 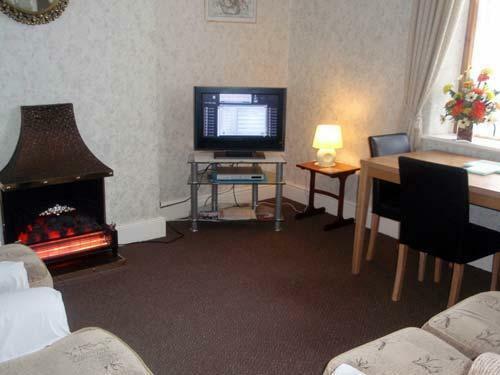 Apartment 5 (rear): Sleeps 3/4. 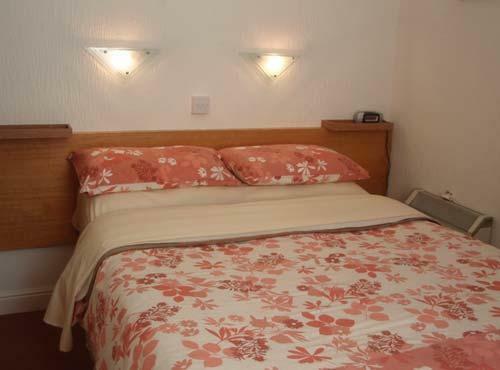 Double bedroom, single bedroom, (bed settee in lounge), lounge/diner, kitchen, toilet/bathroom. Apartment 6 (front): Sleeps 2. 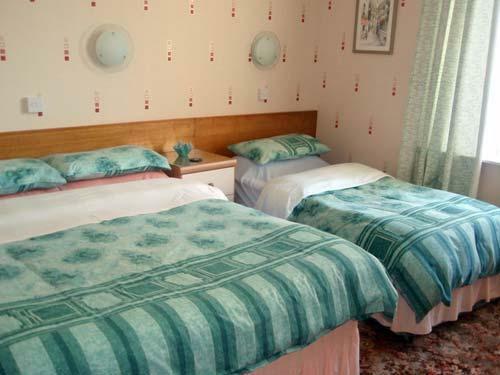 Double bedroom, lounge/diner, kitchen, toilet/bathroom.